David Woodfin weighed 17.15 lbs. and a 9.18 lb. 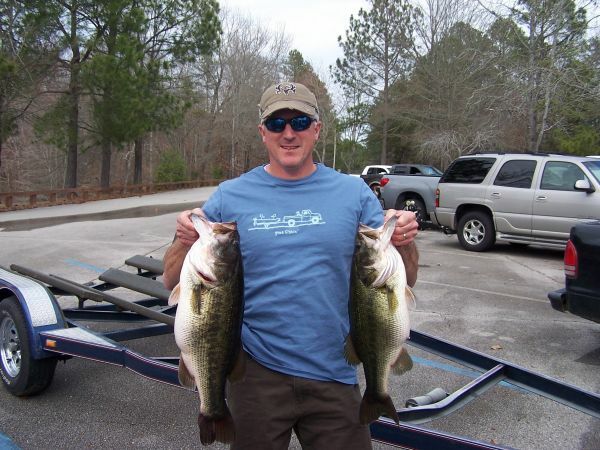 whopper to win the Attala county bass club tournament at Bay Springs sat. Mar. 9th. Lee lindsey won 2nd. with 16.80 lbs. and Greg McDaniel fishing as a guest won 3rd. with 9.73 lbs.